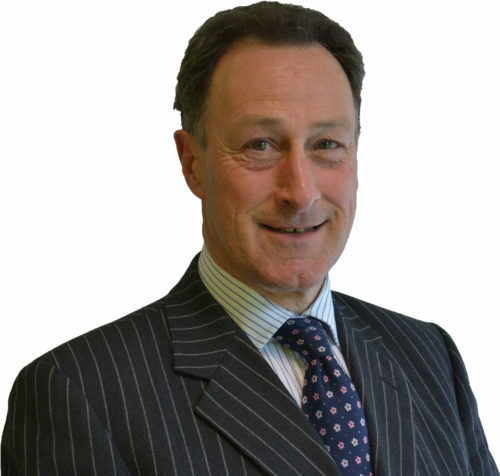 Graham has over 40 years of experience in the financial and legal sectors and was previously an Executive Director of Bank and Clients PLC. Prior to this, in his capacity as Managing Partner and latterly Chairman, he developed a legal practice to a multi office large employer. He has a deep understanding of commercial and risk management within the financial sector together with a thorough knowledge of the core strategic principles of heavily regulated and competitive sectors.